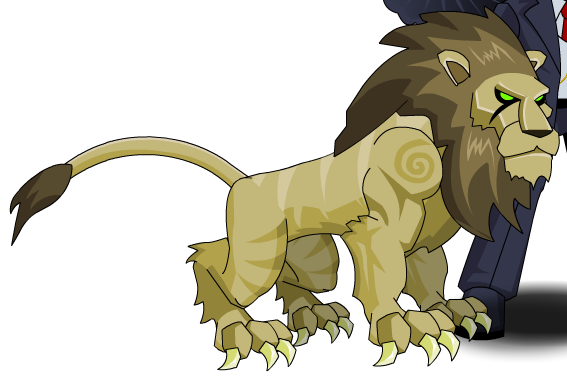 Description: The Valiant Defender is the King of the Forest and all of Lore. Anyone can get past a dog… but no one messes with a lion! Note: Also see Icy Predator.